The Chinese Food and Drug Administration announced that manufacturers will soon be able to request priority review and approval for Class II (limited to imported application) and Class III (both domestic and imported application) devices exported to China beginning January 1, 2017. Devices that are enrolled in the National Science and Technology Major Project or National Key R&D Plan. Devices that diagnose or treat rare diseases with outstanding clinical advantages. Devices that diagnose or treat malignant tumors and provide significant clinical advantages. Devices that diagnose or treat geriatric diseases for which no current diagnostic or treatment options are available. 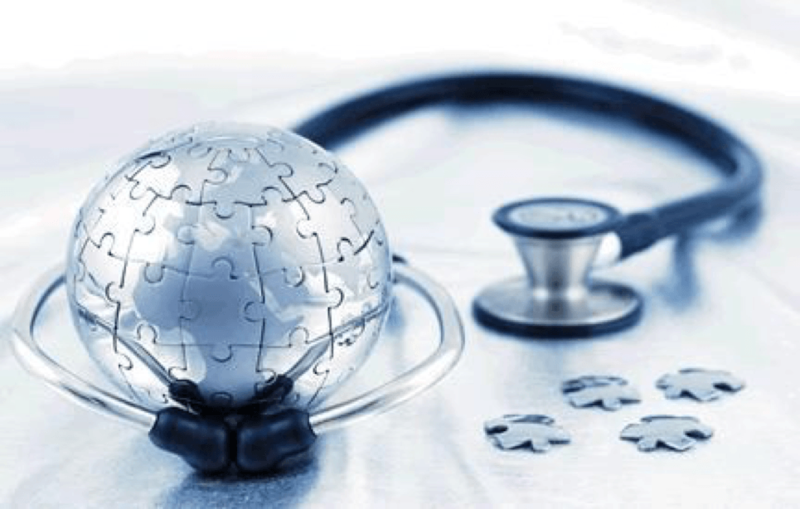 Devices that diagnose or treat pediatric diseases for which no current diagnostic or treatment options are available. Devices that address an urgent demand for which no diagnostic or treatment options are currently available. Other high-risk devices not covered in groups 1 & 2 can also qualify for high-priority program however it is up to the CFDA’s discretion. Applicants should include priority review applications and supporting documentation in their registration dossier. The CFDA’s Center for Medical Device Evaluation (CMDE) will review the applications to determine which devices qualify for priority evaluation. Qualifying applications will benefit from a shorter review as well as more active communication with the CFDA. 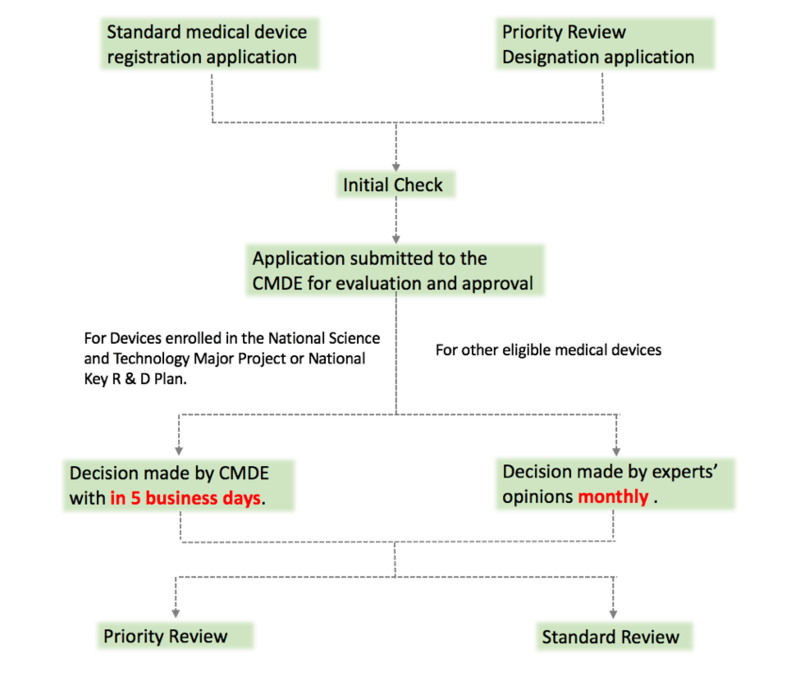 Priority review pathway gives the device company more access to CMDE. CMDE conducts technical reviews of device applications and makes recommendations to CFDA for approval. The ability to communicate and meet with CMDE and its reviewers is much more challenging when the application goes through the standard review process. The new pathway provides a significant advantage to the applicants. Medical devices that have already been accepted to the innovative device or emergency device review pathway are not eligible for new priority review program. As of now, CFDA has not provided a specific timeline for priority review. Follow us on LinkedIn, Twitter or Facebook for more regulatory updates.